In case you haven’t been staying up on the Consequence vs. G.O.O.D. Music beef, everyone pretty much believes that it’s stupid. 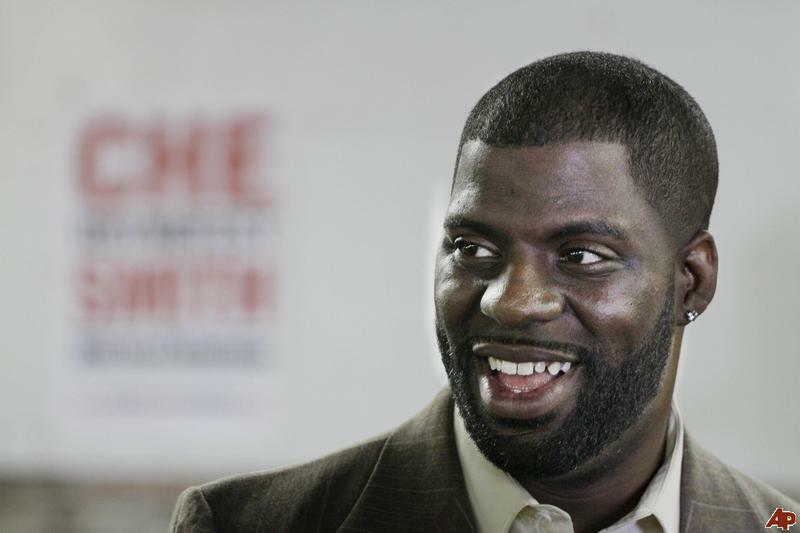 Rhymefest, the guy penned Kanye West‘s “Jesus Walks”, as well as gave him the “Power” beat, took to his twitter to speak on Consequence and why he’s the only one “lashing out”. 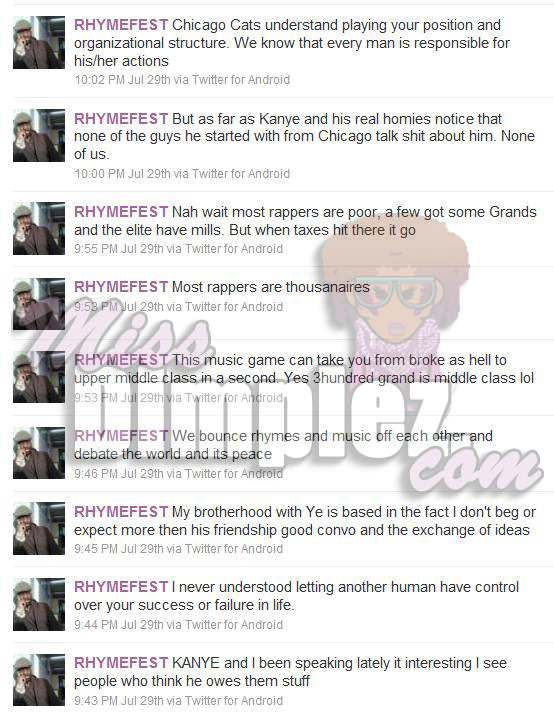 “KANYE and I been speaking lately it interesting I see people who think he owes them stuff. I never understood letting another human have control over your success or failure in life. My brotherhood with Ye is based in the fact I don’t beg or expect more then his friendship good convo and the exchange of ideas. We bounce rhymes and music off each other and debate the world and its peace. Finally some sense! I just hope Consequence hears this.